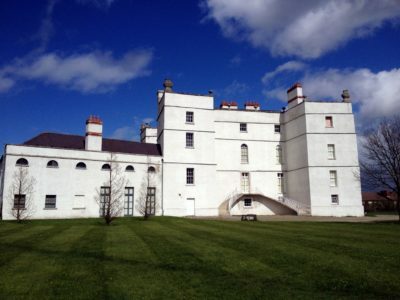 Top 5 Things to do in Rathfarnham! Tour the Pearse Museum – Follow the story of Patrick and William who were executed for their part in the 1916 Rising. Visit the Castle – Why not spend a relaxing afternoon having a coffee with friends. Catch up in the grounds of Rathfarnham Castle. See some architecture dating back to Elizabethan times and the archeological finds. Have you got a property to rent in Rathfarnham or anywhere in Dublin? Why not get a rental valuation. Contact our experienced team on 01 495 3001.